Caring for the health of your smile requires comprehensive, collaborative treatment. Newton dentist, Dr. Ted Filandrianos, and his associates are proud to offer preventive and specialized dentistry for all patients. 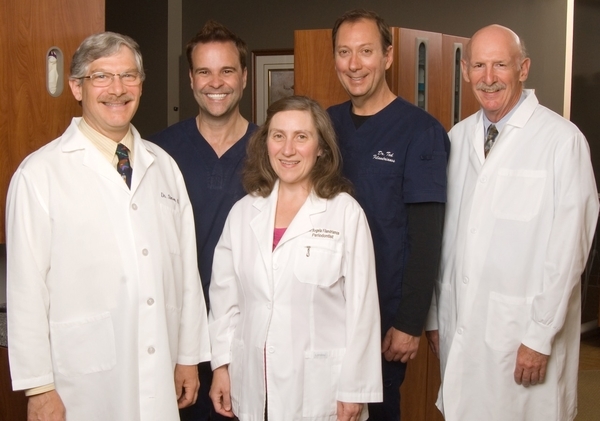 With several highly-experienced dental specialists on staff, our patients receive personalized care developed to improve and enhance all parts of their smiles. At Dr. Ted Filandrianos and Associates, our team is committed to providing patients with treatments that enhance and improve oral health, dental function, and the aesthetic qualities of their smiles. Our state-of-the-art Newton dental office features specialized care from highly trained dental practitioners, each with over 25 years of experience in their unique fields. Our patients can enjoy collaborative treatment plans for complex dental conditions, all without having to leave our dental office. We believe that the key to successful dental treatment is based tremendously upon the patient experience. To help ensure comfortable dental care, our Newton dentists offer oral conscious sedation that allows patients to relax during their procedures. Through our integration of advanced technologies, like digital x-rays, intraoral cameras, CAD/CAM technology, and laser dentistry, our dentists are able to further enhance dental procedures. 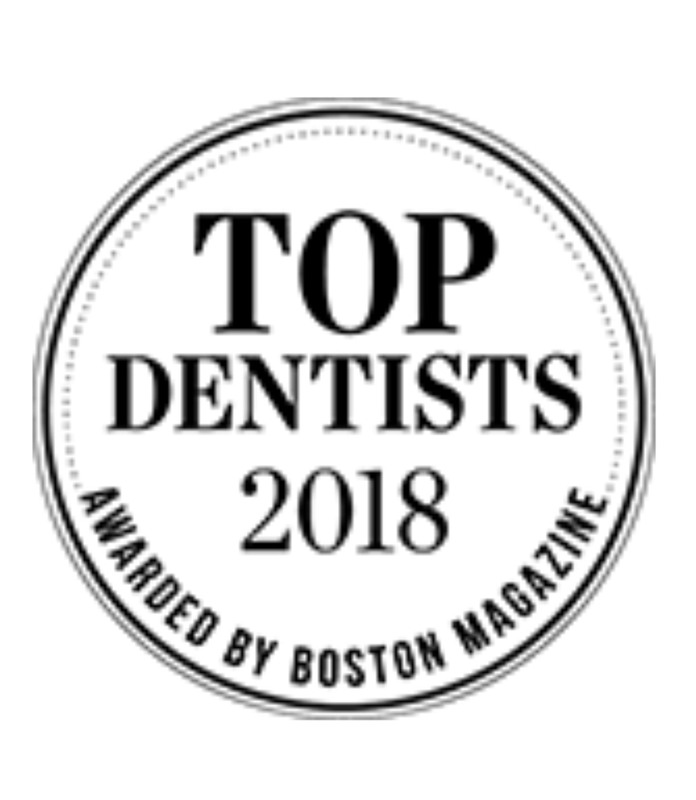 As an expert in cosmetic restorations utilizing implant dentistry, Dr. Ted Filandrianos has frequently been recognized by the Boston Magazine as one of “Boston’s Best” dentists . Together with his dental team and staff, Dr. Filandrianos is proud to provide long-term dental solutions for patients from Boston and the surrounding communities of Newton, Wellsley and Brookline. Dr. Ted Filandrianos, DMD, FAGD & Associates, LLC is conveniently located in Newton Centre, on the corner of Centre St. and Paul St. For more information about our collaborative approach to complete oral health and to schedule your next dental appointment, contact our Newton dental office today. Newton, MA Cosmetic Dentist & Dental Implant Specialist, Dr. Theodore Filandrianos is committed to dental excellence and offers patients dental services that include, All on Four Immediate Function Dental Implants, Digital X-Rays, Invisalign Clear Braces, Single Visit Crowns, Bridges, Dental Implants, Teeth Whitening, Porcelain Veneers, Root Canal Therapy & tooth Extractions. Dr. Filiandrianos welcomes patients from Newton, Newton Centre, Wellesley the greater Boston, Massachusetts Area.